A wonderful array of all things art is heading to Tamworth when the Staffordshire town centre becomes awash with colour and creativity. A series of interesting and unusual arts activities for people of all ages will be taking place on Saturday 6 October, and it's all free of charge. Tamworth Arts & Events team is linking up with The Big Draw Festival 2018 to bring the world's biggest drawing festival to the town for a second year running. 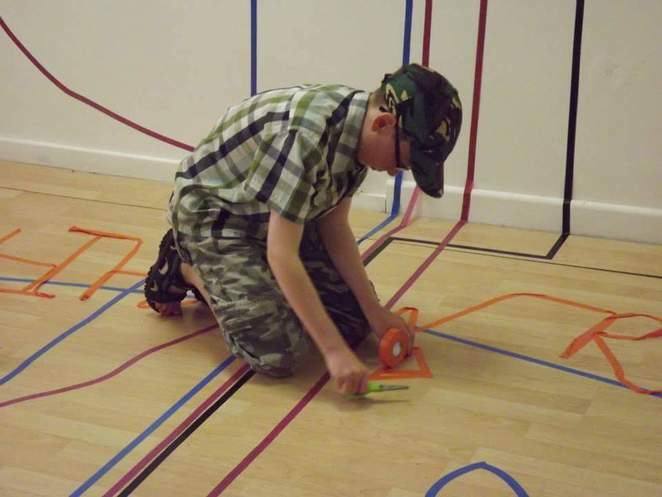 Art Attack is open to all ages and abilities, offering people the opportunity to have a go at art with a difference. 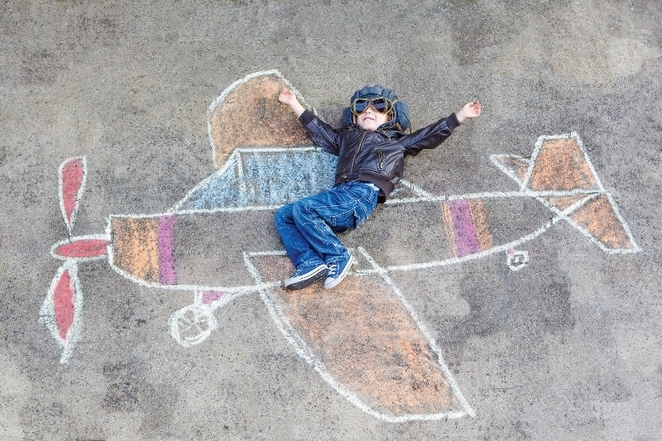 Professional artists and illustrators will be on hand to guide and assist all budding artists, allowing people to express their creativity in an exciting and original way. Activities include paint ball art, swinging on a pendulum paint pourer, art in the dark and painting with remote control cars. Art Attack is linked to the international Big Draw Festival campaign and brings a huge variety of free arts activities to the town, to encourage people of all ages to get creative. 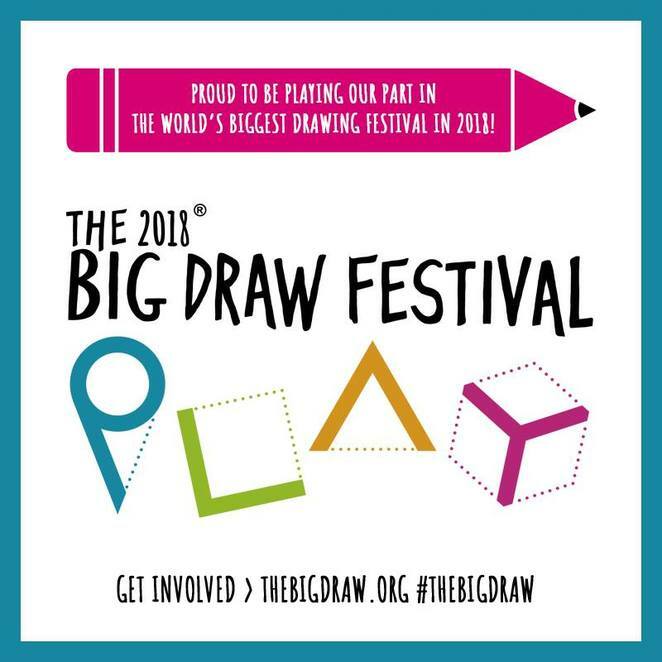 This year The Big Draw Festival's theme is 'Play' and as part of the International Big Draw Festival initiative, the team wants everyone to get playful with their creativity. Councillor John Chesworth, Tamworth Borough Council's Cabinet member for Culture and Operational Services, said: "This inspirational event offers a unique and exciting opportunity for people of all ages to take part in 'art with a difference.' It will involve the local community joining together and experimenting with art and maybe trying something new and creative, while celebrating the town's heritage. I really hope that everyone will get involved and make this a breath-taking spectacle." Urban Canvas - This traditional street art activity is for anyone who wants to pick up a stick of chalk and get stuck into drawing on the pavement, underneath the historic Town Hall. Participants will be encouraged to 'free draw' as well as consider street games such as Hopscotch and Noughts and Crosses. Art in the dark - Step inside the dark and help brighten up the space with Ultra Violet painting. Grab a brush and get painting with specially designed UV reactive paint on paper, brought to life under black lights. Tape That - Join in the fun using colourful electrical tape to line the walls, ceilings and floor to create colourful shapes and a giant artwork. Step inside the drawing, walk around it and even jump between the lines. Big Draw Play Store' - New for 2018 'Big Draw, Play Store' is a mix of unusual creative activities based inside Tamworth's Ankerside Shopping Centre, including Spirograph tables, Pendulum painting, and the paint pot pit - using a converted remote-controlled car to 'paint pit-stops' with the paint roller wheels.